So awesome. Thanks for this. “Beat the Champ” is brilliant! 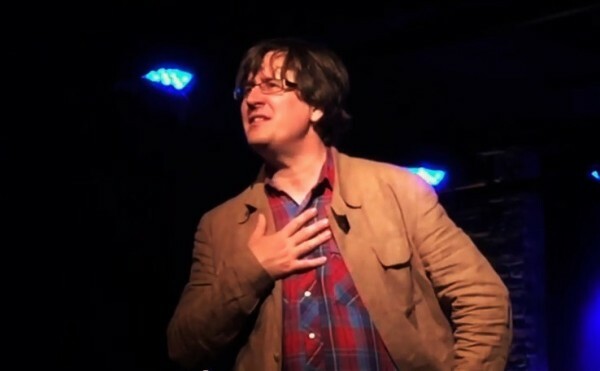 Fantastic recording of “a very special” Mountain Goats show. A great night.